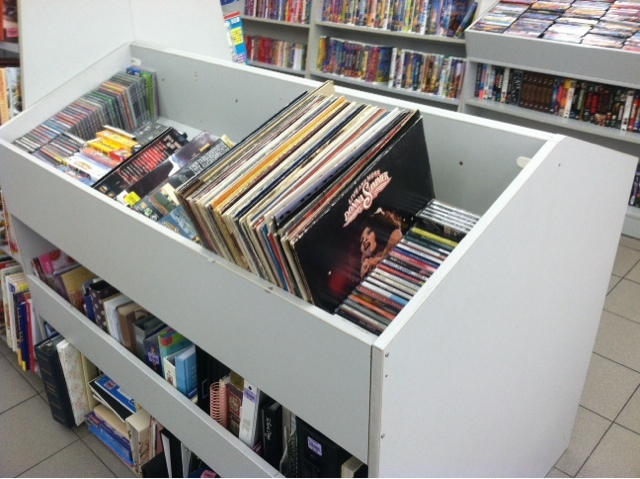 Smallest record selection I've ever seen at a Goodwill before. Granted, others had more records but they were all junk - but I was shocked to see so few. Nothing of interest.